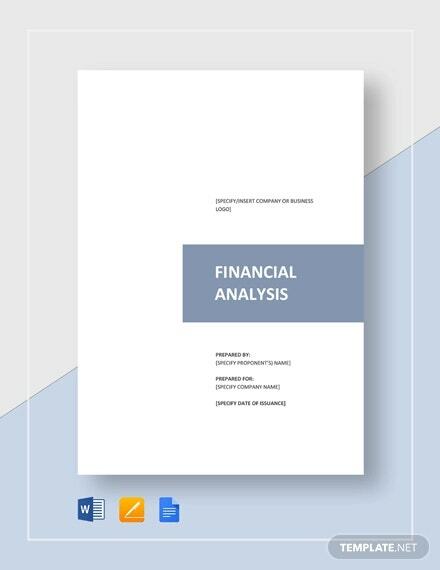 A Financial analysis analyzes factors such as expenditure on resources and machinery, estimation of average basic salary increment for the employees from the last financial year, total amount of transactions made along with the details, and kind of loan and rate of company’s share in the market. It also elaborates the details of profit and loss and other transactions of the current financial year and compares financial strategies. 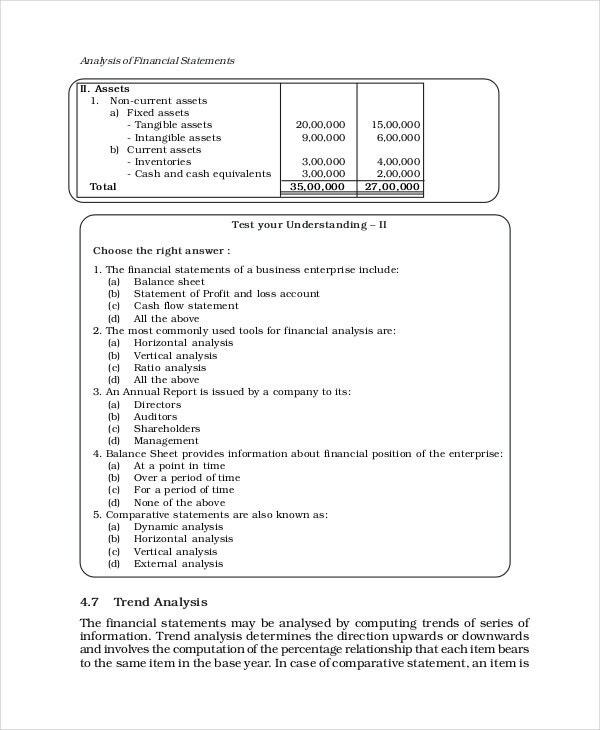 Hence the Financial Statement Analysis is structured around 3 things: Cash flow, Consolidated balance sheet, and consolidated income statement. 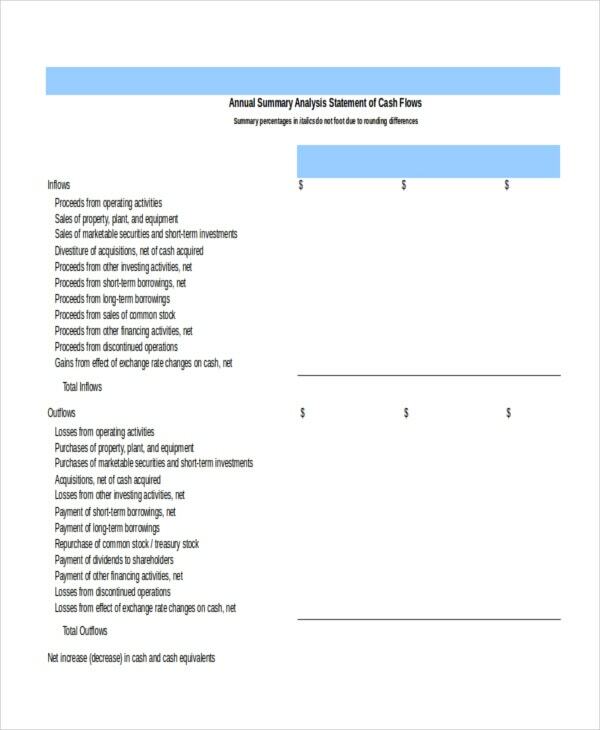 Below are some Financial Statement Analysis Templates examples for your use. Vertical Analysis is a direct proportion of a financial statement. 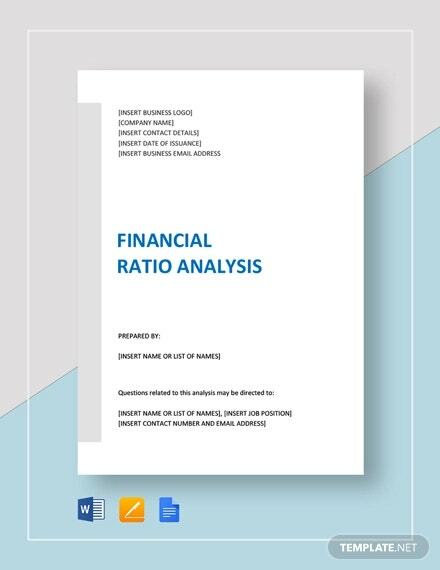 This Vertical Financial Statement Analysis Example helps you analyze whether your firm’s financial statement ratios are improving or deteriorating. Horizontal Financial Analysis computes the increase and decreases in a given balance, normally in financial statement items, over two or more periods. 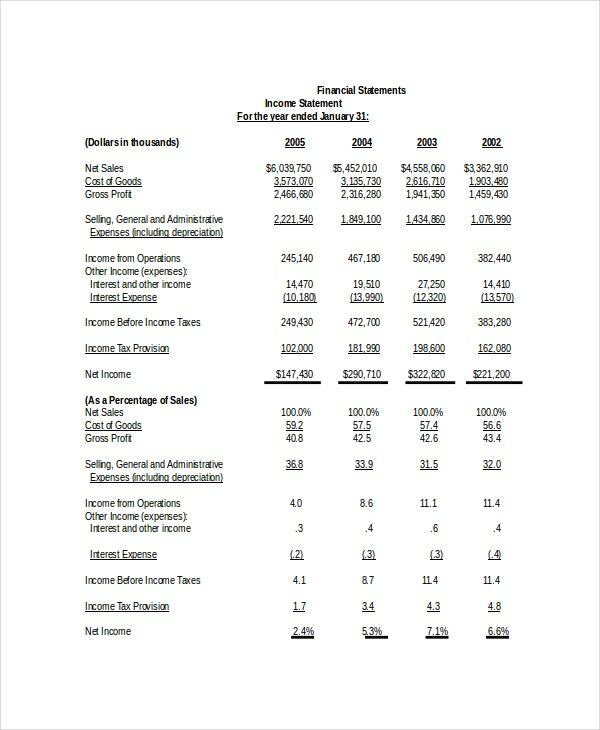 This Horizontal Financial Statement Analysis Example greatly helps you to evaluate the trend situations. A Comparative Financial Analysis, as the name insists, performs the analysis by comparing two or more financial statements. 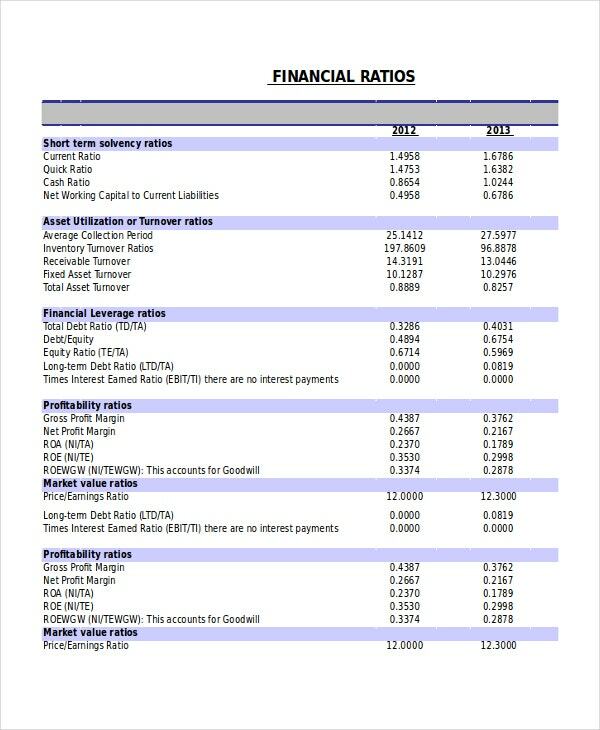 This Comparative Financial Statement Analysis helps you get some context that make your raw numbers look more meaningful. 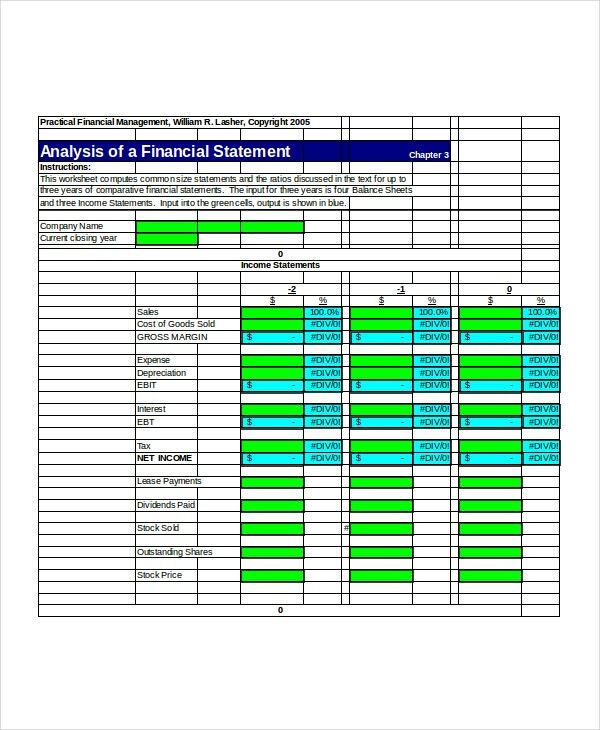 This Common Size Financial Statement Analysis Example helps you identify the large or drastic changes in your firm’s financials. It also gives you an insight into different strategies that companies pursue. 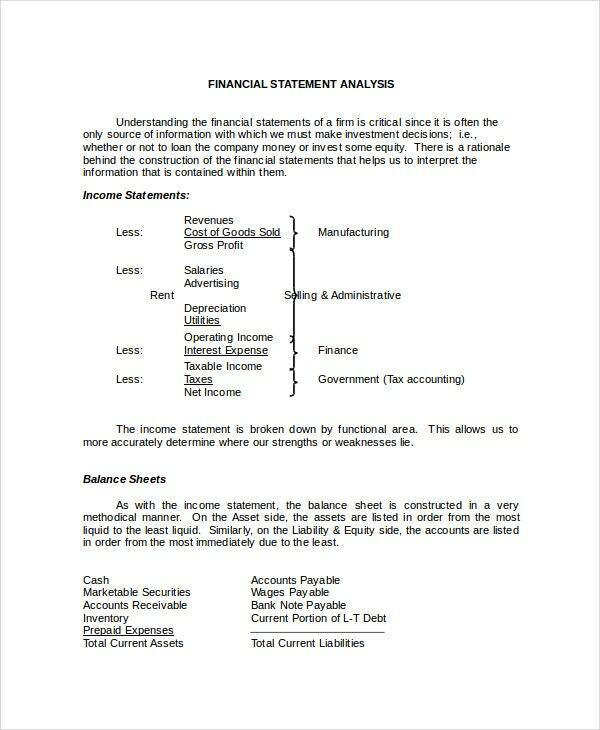 Bank Financial Statement Analysis requires a distinct approach and this Bank Financial Statement template educates you with the primary elements that one needs to understand during the analysis of bank’s financial statements. Going through financial statements is almost like understanding and learning a different language. However, these examples help you understand the story that your financial statements tell about your organization. 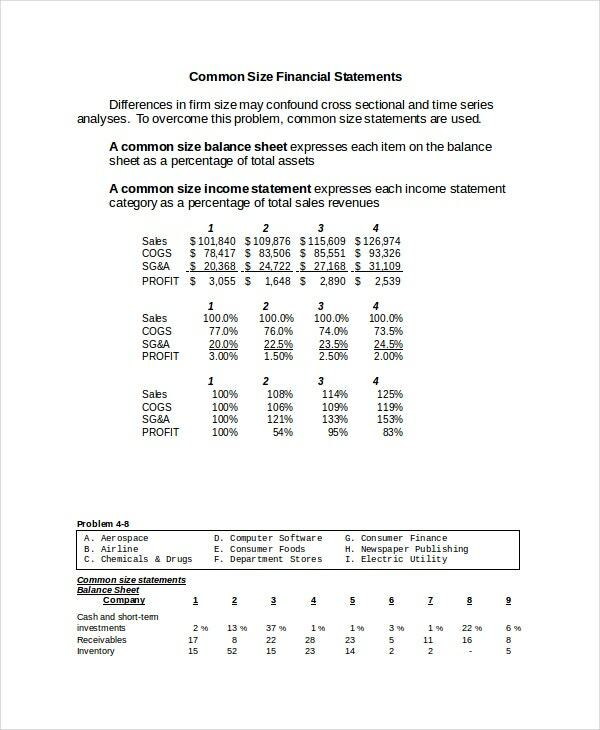 > Why Financial Statement Analysis? 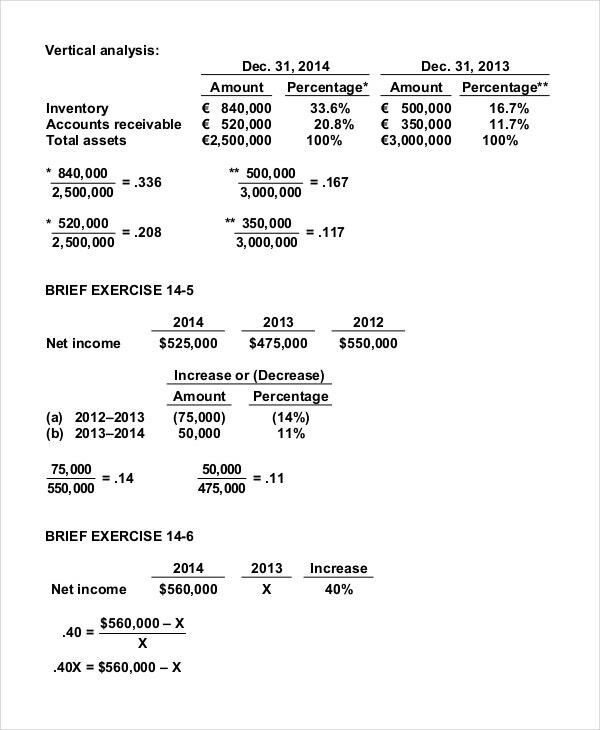 For any company, the net income is the starting point to analyze Financial Statements. The Financial statement analysis comes handy in assessing liquidity and solvency, and penny stocks must be traded with good advice. And those good advice come with financial statement analysis. When you just need a better system, these examples are of great help. 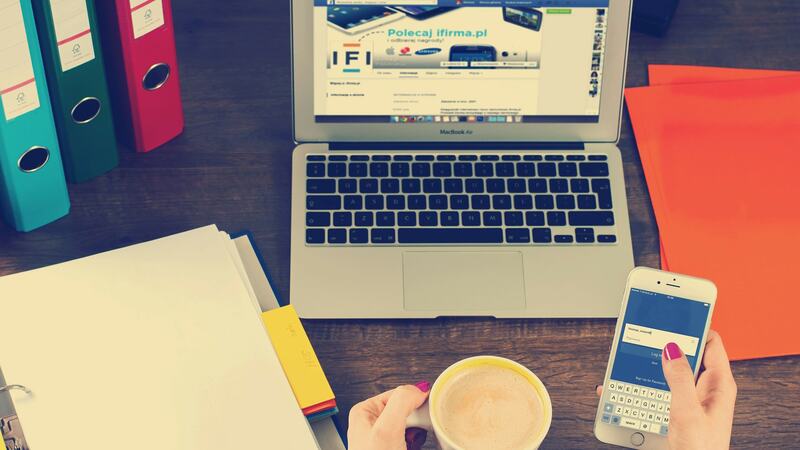 If you are working on credit worthiness, it will take a little bit about measuring asset quality, because asset utilization analysis using financial statement is relatively easy. 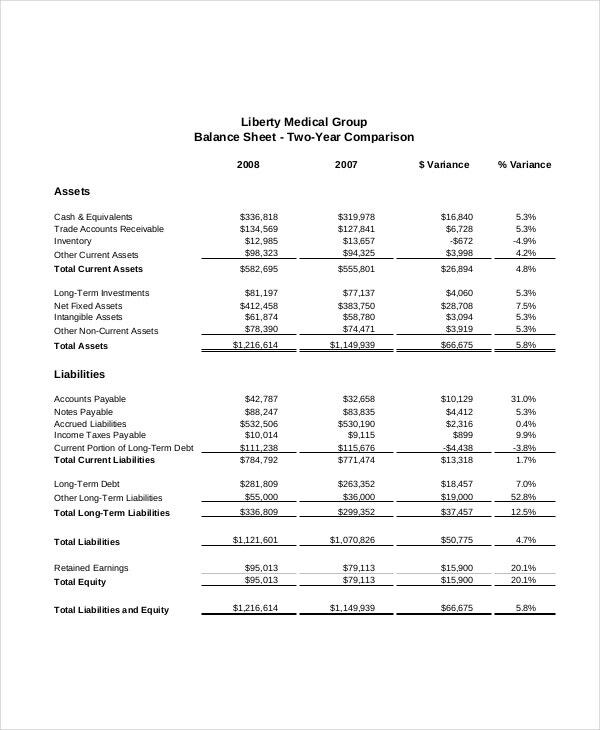 What you need to do is look at the income statement to have a performance figure (sales/EBIT/anything that suits your analysis) and then check balance sheet to have the asset value you want to measure. 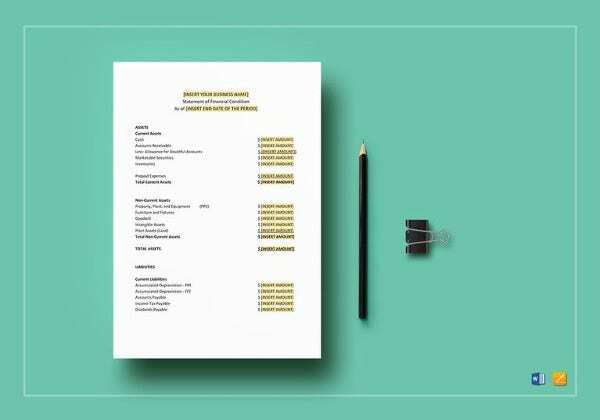 > How to Conduct a Financial Statement Analysis? Financial Statement Analysis (FSA) is seen as an integral part of Business Analysis. Also, FSA is used for Equity Analysis and other kinds of analyses as well. 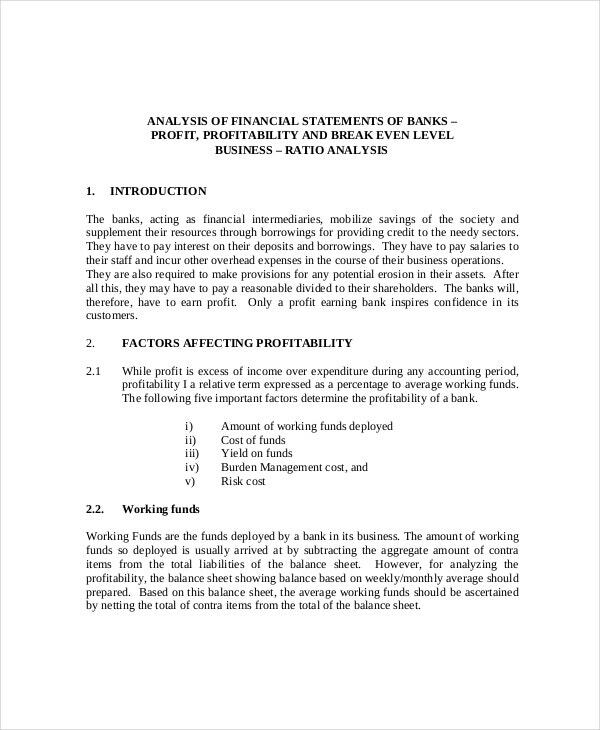 Financial Statement Analysis is called as credit worthiness analysis. Financial Statement Analysis reduces uncertainty. 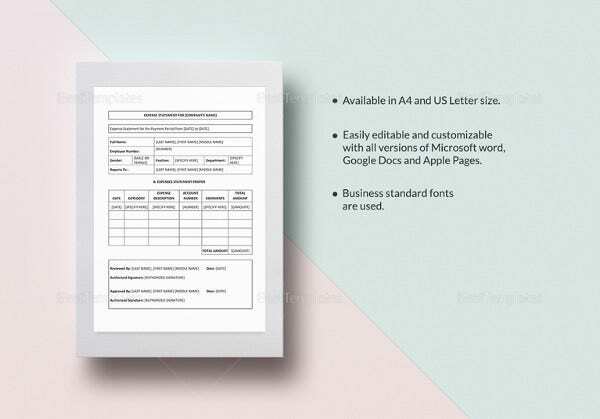 We know that every business is mainly concerned with economic activities and to ascertain the financial status of the firm, every enterprise prepares certain statements known as financial statements. There are many ways to conduct financial analysis. One way is by studying financial statements such as Income Statements, cash flow, and other documents. If your company wants to invest in other businesses, you can conduct a financial statement analysis.